Located on the shores of Willapa Bay in Washington state, Ekone Oyster Company is a small independent, family run oyster business. We specialize in smoked oysters, offering a variety of flavors, as well as shucked and in shell oyster products. Originally home to the Chinook Tribe, Willapa Bay is a large estuary in the southwest corner of Washington. It is considered the cleanest and most productive coastal ecosystem remaining in the continental United States. It is here, where the cold waters of the Pacific Ocean meet the rivers and streams flowing out of the Willapa Hills, that we grow the Pacific oyster for processing in our cannery. In order to produce the finest tasting oyster, we have to be responsible stewards of the environment where the oysters grow. 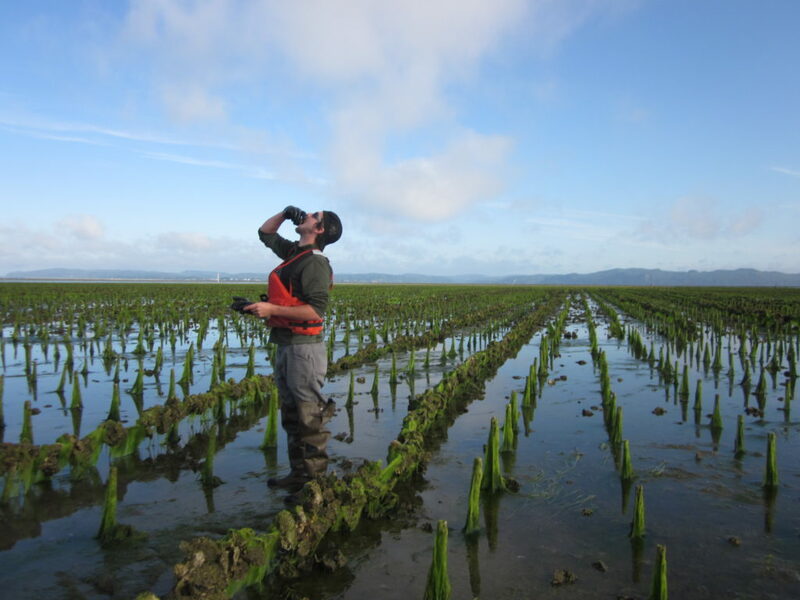 Water quality is vital to growing healthy shellfish. We strive for good management practices, both in our cannery and on the bay, ensuring our commitment to our family, the local community, and for the future. All of our oysters are sustainably farmed, harvested and processed in strict accordance with local, state and federal health guidelines.